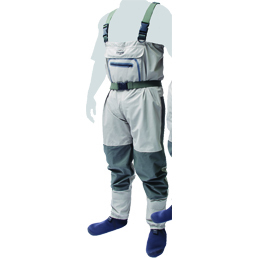 Four point shoulder harness can be fully removed, enabling the chest wader to be rolled down and used as waist waders if required. 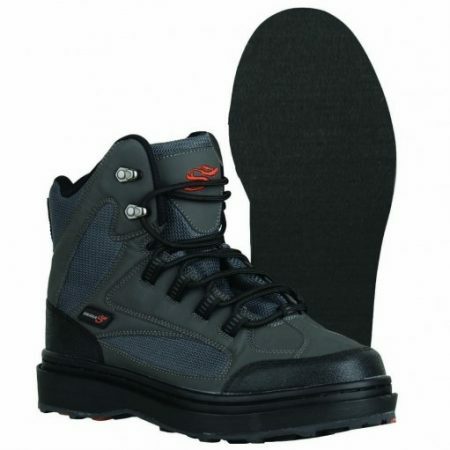 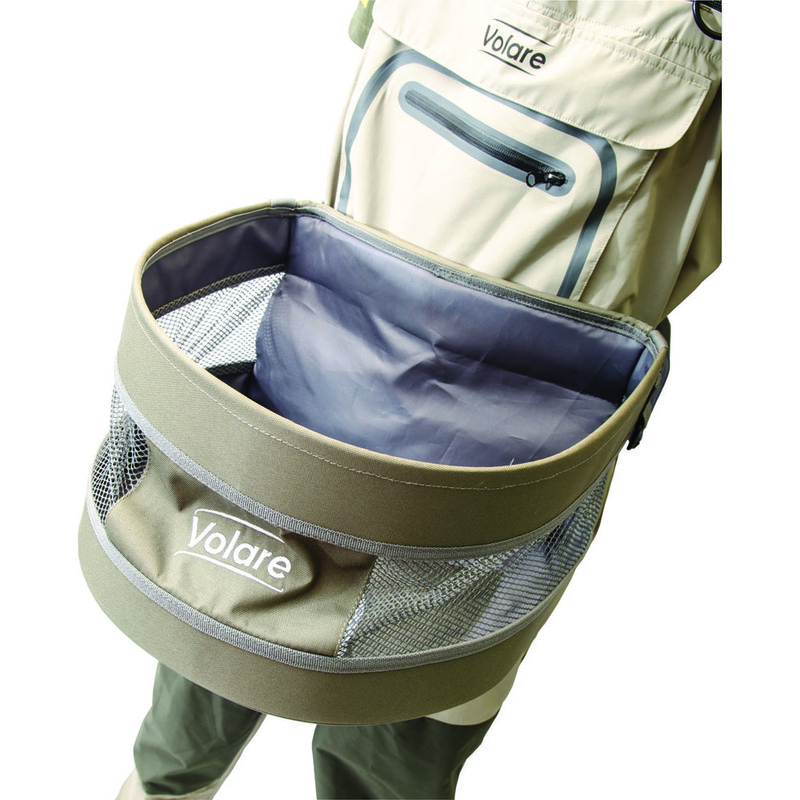 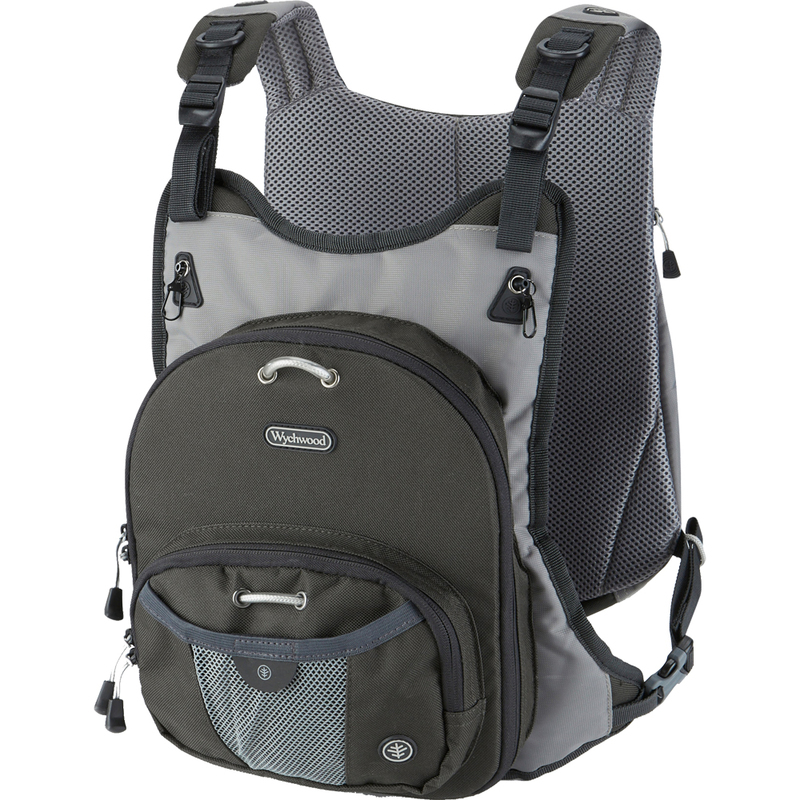 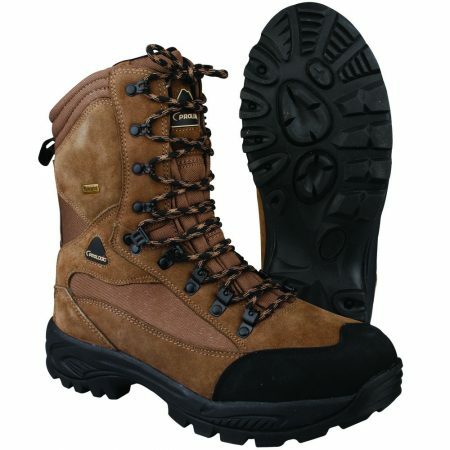 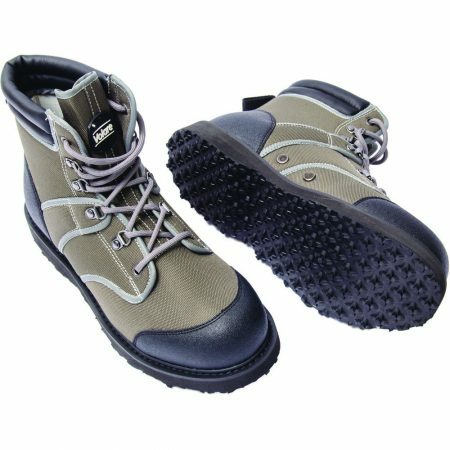 Three-ply breathable fabric, 3+3 reinforced areas with built-in gravel guards and wading belt. 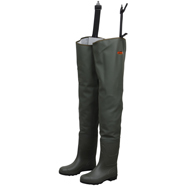 Hardwearing waterproof protection with reinforced areas at wear points, superb value for money breathable waders.